I'm crazy in love with these windows made of steel. Aren't they gorgeous! 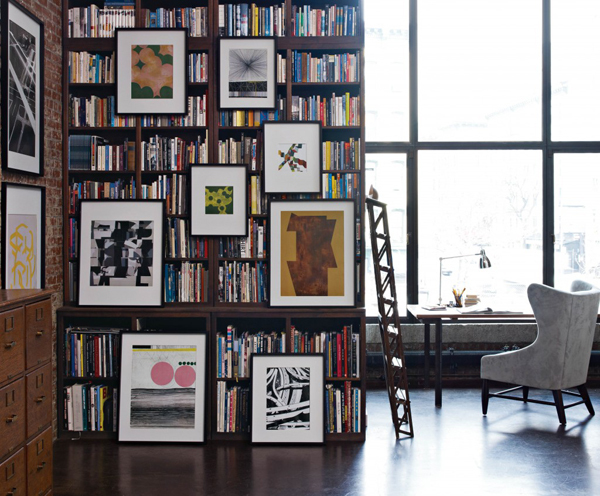 My next home will have some like this. I know they make them in wood too which is a less expensive option. I need to investigate further though (I will keep you posted). I was looking online and found that Torrance Steel Window Company makes some like the ones you see in above. Their website, under residential, has amazing photographs of their work, if you want more ideas. 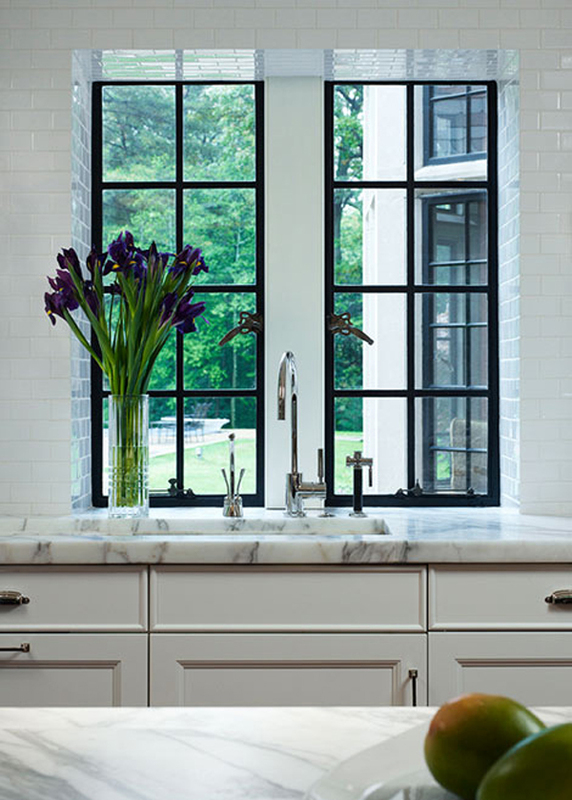 These steel windows are classic but modern at the same time. Are you dying over them as much as I am? Tags: Steel windows, Torrance Steel Window Co. These are gorgeous. The windows in our house all have the white stripes that divide the window panes. Not as classy as these! UMMM yes. Especially the second one! If only I had that kinda budget right now! I die over black windows! I'm with you -- would love them too! These big windows are so amazing!! The light and feeling of space completely changes the look of a room!! Yes! Love them! I can't get enough of windows and natural light...was one of the big deciding factors for the rental we picked here in Germany. I am just seeing this post on the windows. Notice they all have black frames which is what I did in the house I just built. It was a real risk... I live in small town and no one else has them (which I also really like!) They turned out great and I can't imagine the house without them. They are such a statement. i want to wash dishes at that window. How picture perfect.